Government has called on the packaging manufacturers to invest and create jobs in the growing manufacturing sector in the country. 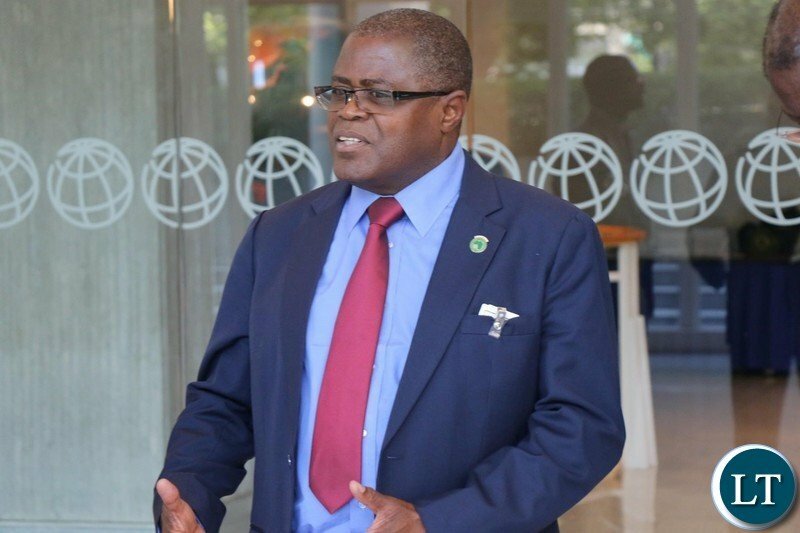 Minister of Commerce, Trade and Industry, Christopher Yaluma said the country is in urgent need of packaging facilities with new packaging designs. The Minister placed emphasis on the need for small medium agro-enterprise to access better packaging to protect and reinforce the value of products at an affordable price. This was in a speech read on his behalf by the Director of Foreign Trade at the Ministry of Commerce, Lillian Bwalya during the Food and Agriculture Organization (FAO) side event on defining the future of agri- food packaging at the ongoing 18th edition of the World Export Development Forum being held at the Mulungushi International Conference Center. ZANIS reports that Mr. yaluma said there is need to attract investors to develop scalable and recyclable packaging manufacturing facilities close to agri- food SMEs. The Minster further stated that he is looking forward to see realistic recommendations for a sustainable and better future for packaging in sub-Saharan Africa. And speaking at the same event, Director of Industry and Agriculture at COMESA, Thierry kalonji said the food industry packaging is among important factors that trigger customers to purchase a product hence, the need for suitable packaging. He said that packaging of consumer goods is contiguously changing hence, the need for packaging technologies to be flexible to accommodate influencing factors. He said it is therefore, important to assist SMEs to access affordable and quality packaging knowledge due to the environmental and health awareness among consumers especially in the food sector. And Food and Agriculture Organisation (FAO) Representative, George okech said the workshop will accord participants to share their experience and challenges they encounter and best approaches for food packaging. Mr. Okech said packaging plays a big role in reducing food losses by preserving food quality and safety and also facilitating distribution and market penetration of food products. He said the importance of packaging is further emphasized by the loss of one third of food produced for human consumption worldwide noting that enhanced packaging has the potential to reverse this bad trend. Absolutely, but beware of plastics. Packaging material manufacturers need to up their game by innovation and invention. Come up with safe and easy to recycle materials. I have always asked myself why?… and the comments from the minister are exactly the reason good intentions are never taken up and if at all they are, the good narratives and ideas taken up are usually ephemeral. We all know that an economy feeds off on each other’s sector to grow. So the minister here to just say let’s improve on packaging is already a failure before attempts are even made on repackaging. Go back to the drawing table… involve all stakeholders, as such is how sectoral systems of innovation and production operate. Any attempt to look at a single sector is a failure…. … if you catch my drift.